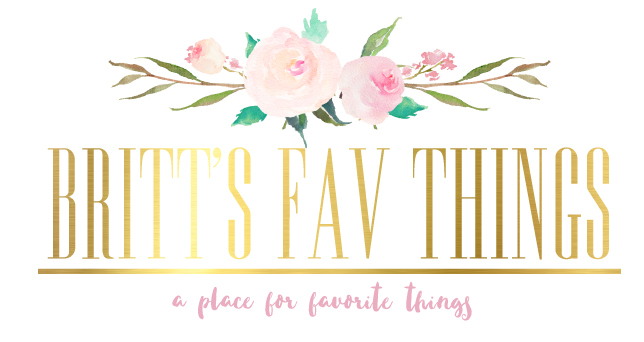 Today until midnight tonight (5/14) their shop is giving BrittsFavThings followers 30% OFF! This won't happen often so go splurge! Code: FAV30 at checkout. 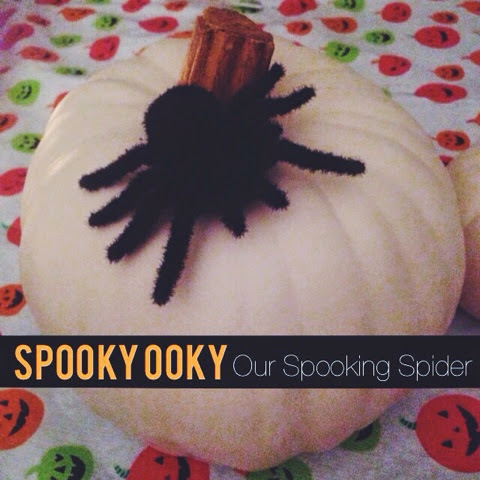 Check out her etsy shop! 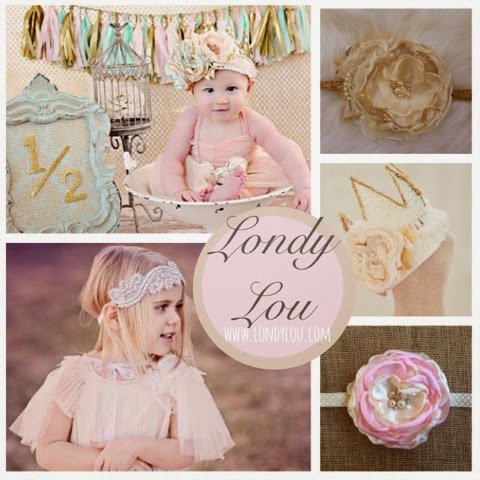 LondyLou also has mini boho headbands and custom crowns that are fun for birthdays or princess dressups too. These are the cutest thing for any photo shoot! *** I am not being paid to feature this item. 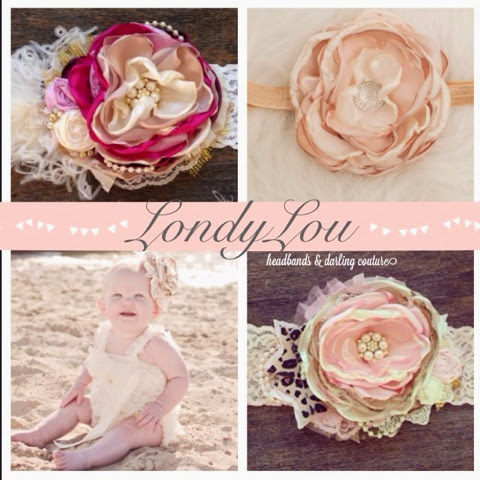 I truly love this company and love the amazing quality from each and every now I have for my two little girls.. Which is a lot!